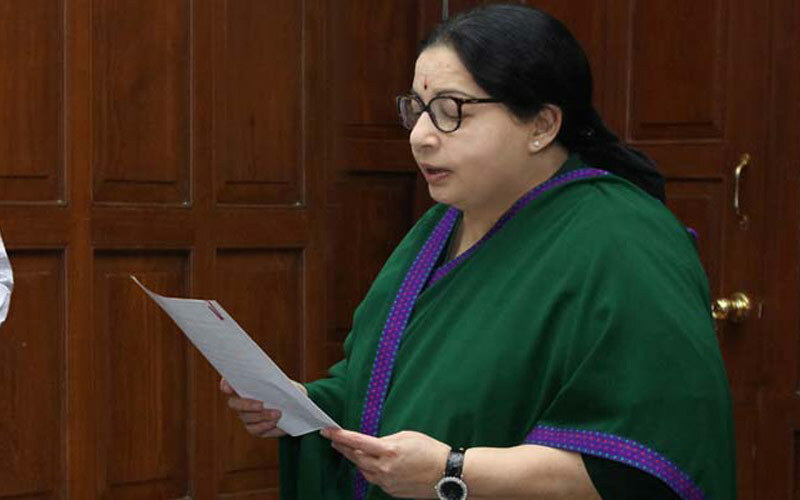 Chennai: The Tamil Nadu Chief Minister J Jayalalithaa flagged off 200 new buses today o Wednesday. Also, it includes 118 buses for the Metropolitan Transport Corporation including 3 women only buses. The Government had spent totally Rs. 45.42 crore for this 200 new buses and Rs. 1.46 crore for the official purpose jeeps of Department of Transport. As per the public request, while at the special grievances redressal camps which held in the Dr. Radhakrishnan Nagar Assembly constituency. The people request the ‘woman only’ buses for the school and college students and other women to reach their office and workplaces. So, the government has considered about this and introduced three women only buses today on September 21, 2016. And 115 new buses for the Metropolitan Transport Corporation. Remaining 82 buses for another 6 important district over Tamil Nadu. Where, eleven buses for the Villupuram state-owned transport corporation, four buses for the Salem district. Sixteen buses for the Coimbatore district, two buses for the Kumbakonam district, twelve buses for the Madurai district, and 37 buses for the Tirunelveli district. As mentioned above, J Jayalalithaa has sent 25 new jeeps for the Regional Transport Offices and unit offices at the following locations. Poonamallee, Chengleput, Tindivanam, DharmapurKrishnagirigir, Namakkal (north), Pollachi, Ooty, Karur, Pudukottai, Madurai (North), Dindigul, Ramanathapuram, Tuticorin. And Nagercoil, Chennai (north-east), Panruti, Gummidipoondi, Chengee, Ambur, Iluppur, Thiruthuraippoondi, Lalgud, Aravakurichi, and Valparai. The important officers are presented on this occasion along with the chief minister. They are following; The Transport Minister MR Vijaya Bhaskar, Chief Secretary P Rama Mohana Rao, State Government Advisor Sheela Balakrishnan, Transport Secretary Chandrakant B Kamble and other senior officials. Kashmora Audio Release Date - Big Announcement!